Now - the final tale of the Henry brothers that were involved in the 1877 shooting of an aboriginal man as detailed in this blog post. Joseph's (1857-1896) end came with a shotgun blast from a short tempered 20 year old Arthur Gerhold as written about here. Today's post tells of the death of Charles Henry and resulting legal proceedings as it was reported in the newspapers papers of the time. Aunt Dodie's notes about him refer to him as " Red Charlie" so as to distinguish him from his cousin Charlie. Interestingly, paperwork for a $500 mortgage with The London and Canadian Loan and Agency Company Limited on the original John Henry farm at W 22-13-21 from September of 1884 was found among some Henry papers. Charles had a handsome signature which I assume indicates an education in Ontario. On February 25, 1885, Charles had married Fanny Sarah Cleaver (daughter of Thomas Cleaver and Katherine McNeil) at the manse in Oak River. 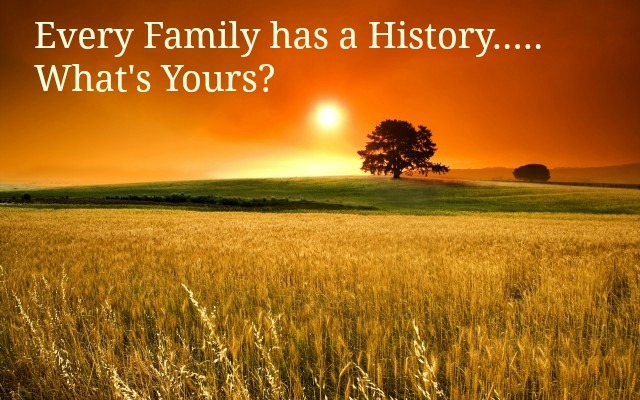 Charlie and Sarah became parents to Ida Ethel (b 1887), Viola May (1890), Percival Albert (1892), John Thomas (1895), Roy Elmer (1896) and Leslie Hilmger (June 1898). Another son Harvey Harold Cleaver was born in January of 1899. Several parties who were to see the Lemen Bros. 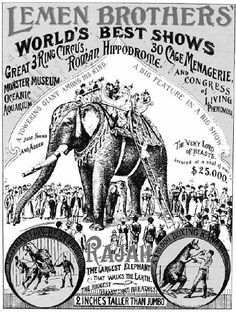 Circus at Rapid City came back disgusted. They report swindling and gambling the order of the day. Ironically, swindling and gambling would have been much better than the fate that awaited Charlie that day. Arriving too late to see the circus, the men decided to make the rounds of the local hotels and began drinking. Newspaper accounts say between 9 and 10 o'clock that night words were exchanged and then fighting began with some Rapid City boys. Charles was hit on the head with a club or pole as part of the melee. Thomas Cleaver (perhaps his brother-in-law?) was also stabbed in the back with a penknife while trying to come to the aid of the Oak Riverites. After the fight broke up, Henry and two of his friends loaded up in the wagon and headed for home. Somewhere on the road home, his companions noticed he was unresponsive and that Charles died. They rushed him to Oak River where the Dr Jackson declared him dead and found a blow to the base of his skull to be the cause. Investigation into the event began and Charlie's sister Jessie Henry, who worked at a hotel in Rapid City, claimed she overheard a man admit to her boss that he had delivered the fatal blow. At the Fall Assizes of 1898, Christopher Stewart of Rapid City, the accused, pled not guilty in the death and Miss Henry's boss denied Stewart had ever confessed to her. In the end, he was found not guilty of manslaughter. Witnesses said the man who struck Henry ran after him into the mill pond but the doctor who treated Stewart that night testified his pant legs were not wet while tending a wound on his knee 30 minutes after the fight. 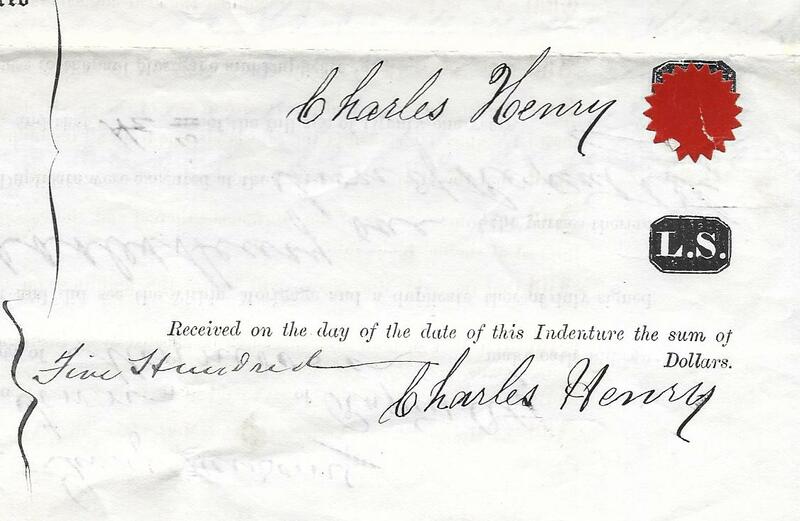 Thirty-five year old Charles Henry was buried at White Bank Lea Cemetery, not far from his homestead. In 1907, his widow and her five surviving children moved to Dauphin. The youngest two sons had also died in the meantime, compounding her grief and hardship. Sarah passed away in Dauphin on August 18, 1926 at age 61.